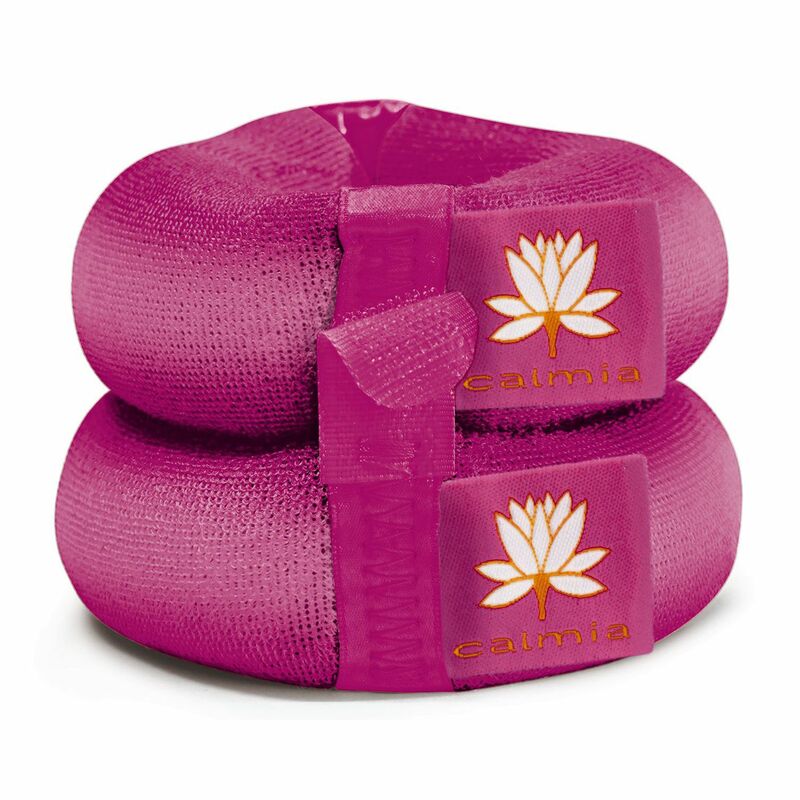 The Calmia 1lb (0.45kg) wrist and ankle weights are a great addition to workout sessions or yoga practices, and increase the intensity of exercises. The weights fit comfortably around your wrists or ankles and are made from soft fabric. Enhance the toning and strengthening of a range of muscles including the biceps, triceps, calves and more. The weights are supplied in a pair and come with a strap so they can be stacked. 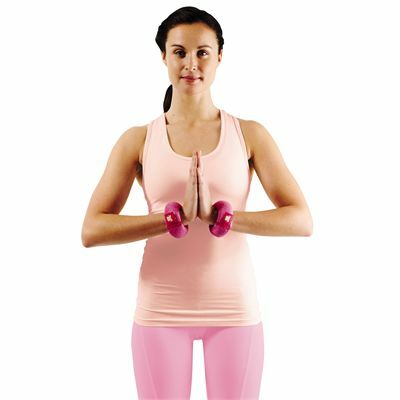 for submitting product review about Calmia 2 x 1lb Wrist and Ankle Weights.